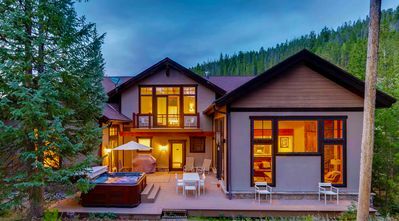 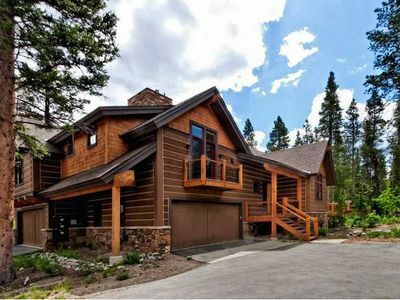 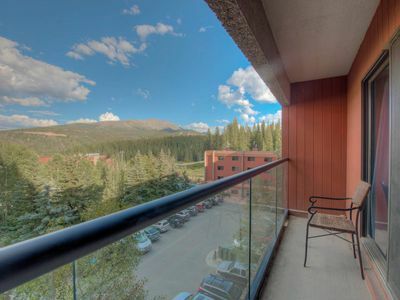 Our location is very convenient yet quiet and peaceful; a rare low density area of Breckenridge. 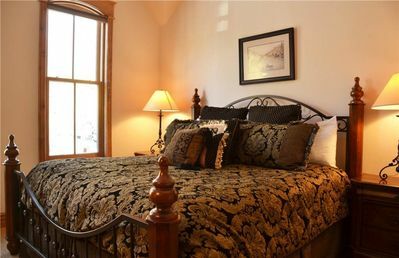 You are away from the crowds and traffic but only a 2 minute drive, 15 minute walk, or a free shuttle ride to the center of town. 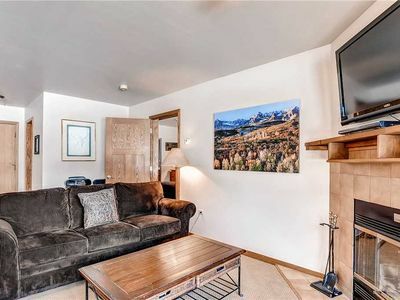 Same elevation as the town; not on the top of the hill. 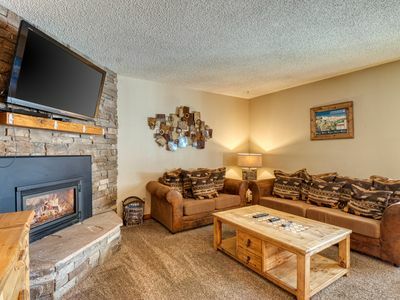 Very Easy Parking---Heated Garage + 1 more spot. 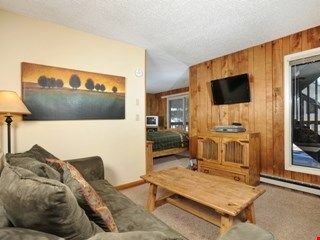 This is not roughing it! 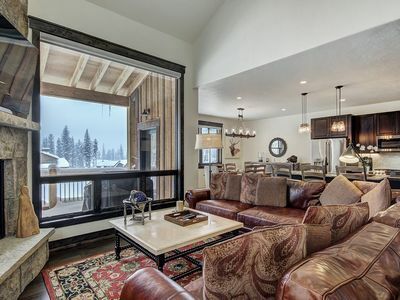 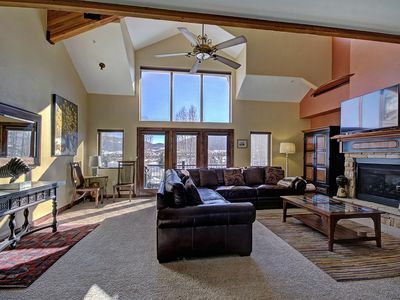 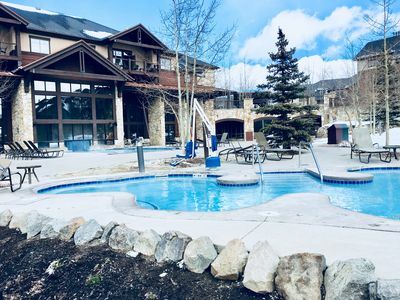 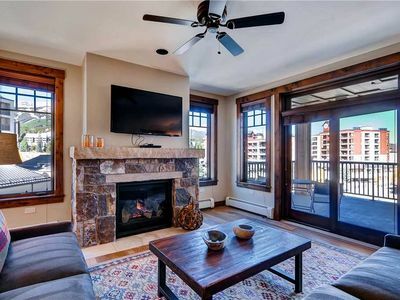 Upscale mountain condo close to chairlift w/ shared hot tub! 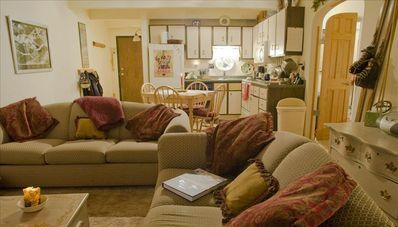 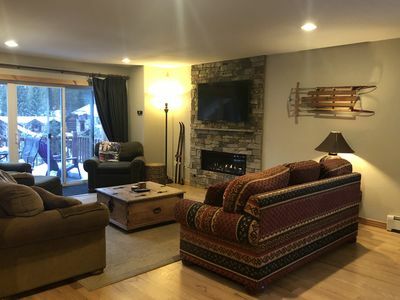 Beaver Run Condo - Adventure and Luxury! 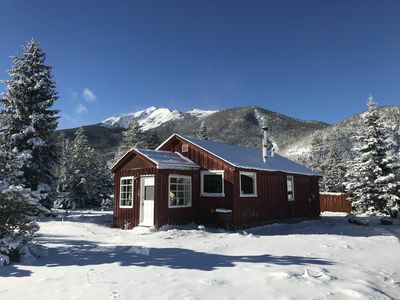 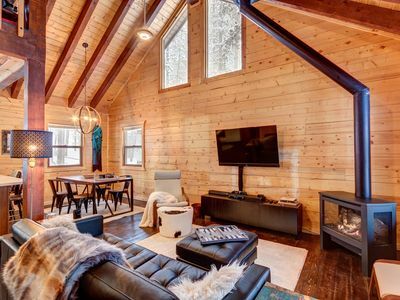 Cozy cabin experience close to downtown Frisco & best trails! 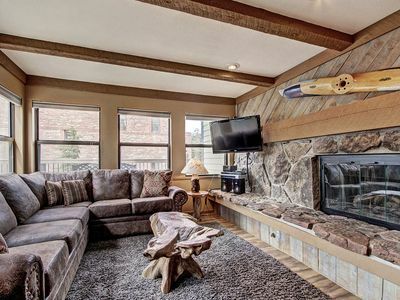 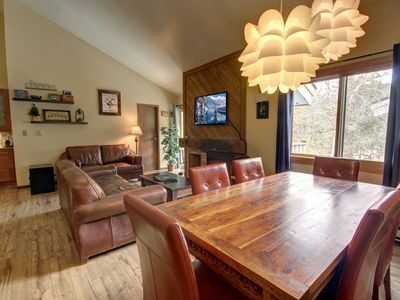 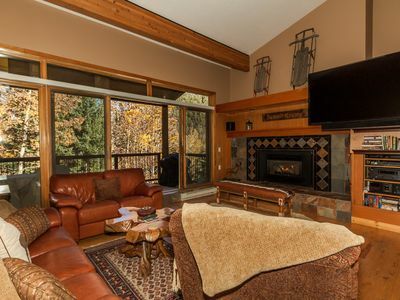 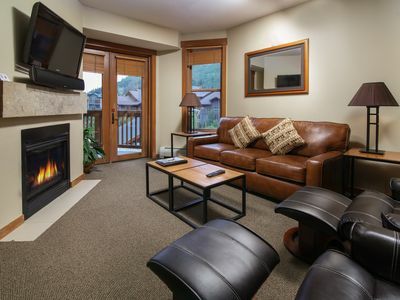 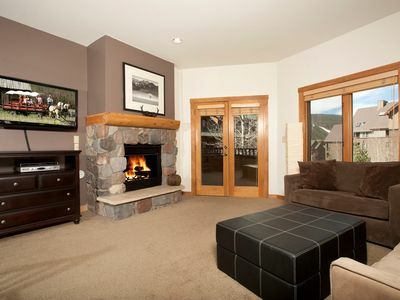 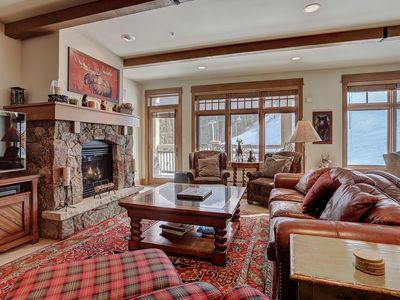 Cozy, Wooded Studio Condo for 2 Just Minutes from the Ski Lifts!